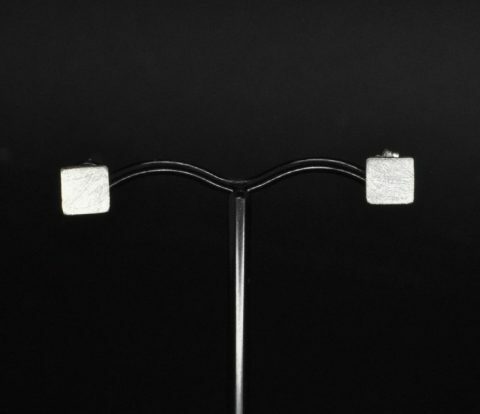 Crafted with sophistication and style, our timeless Sterling silver earrings come in many shapes and sizes. 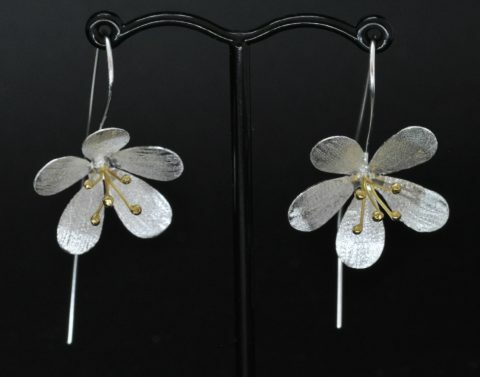 Not only will you find something to compliment any outfit but you will also find something that suits your unique personal style. 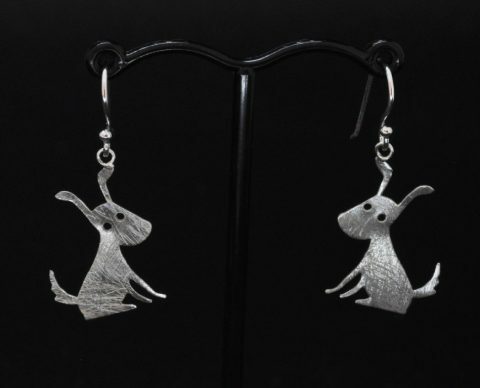 The vast majority of our silver earrings come from a diverse selection of artisans, which will allow you to mix and match within our other collections. 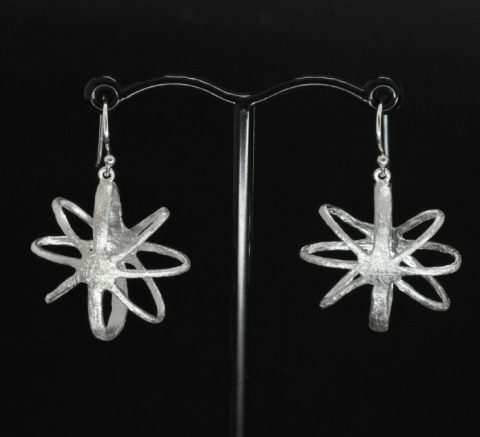 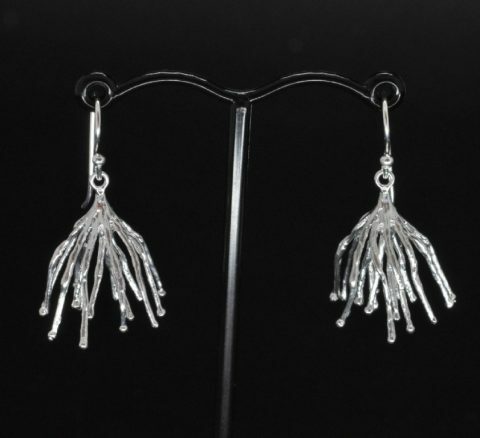 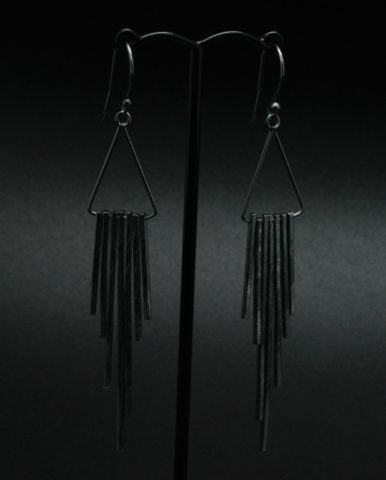 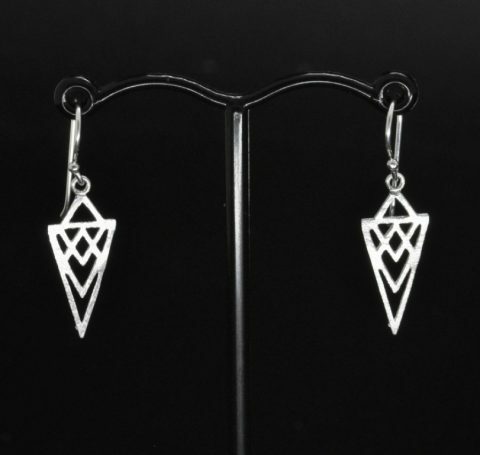 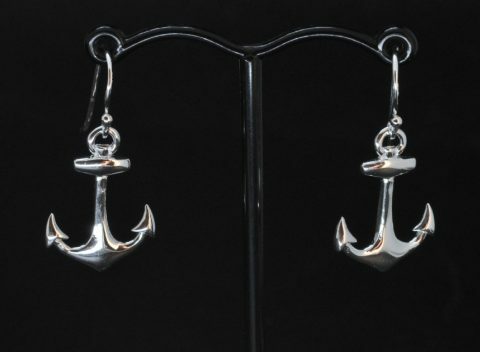 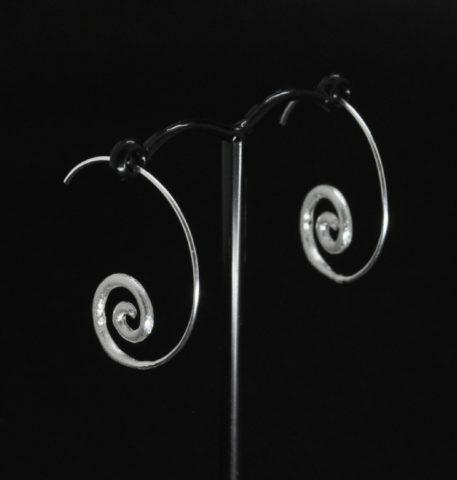 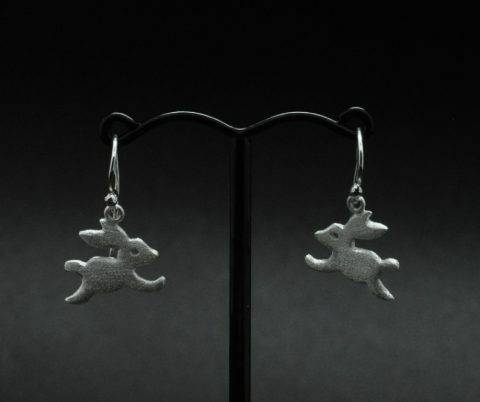 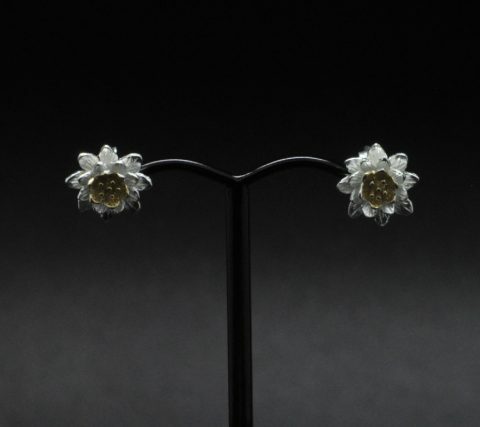 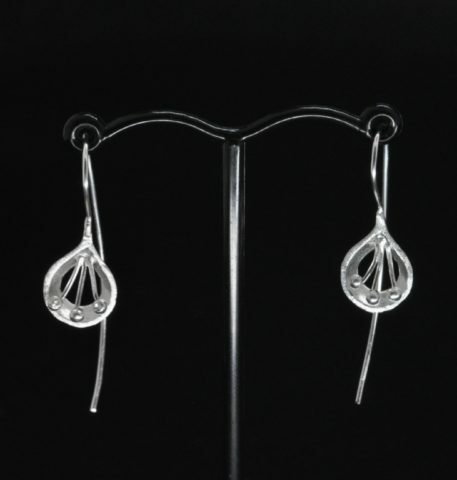 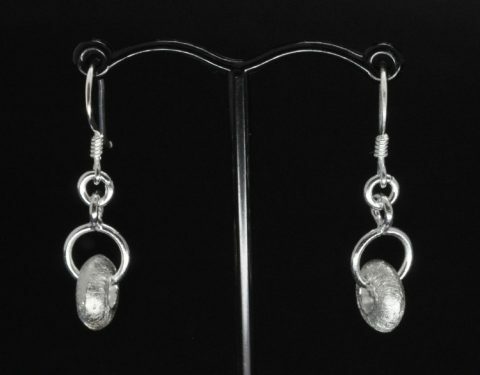 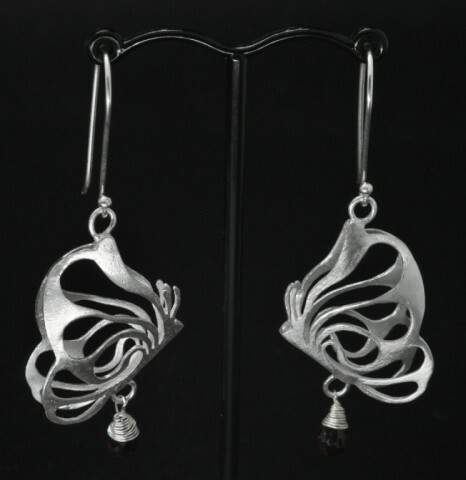 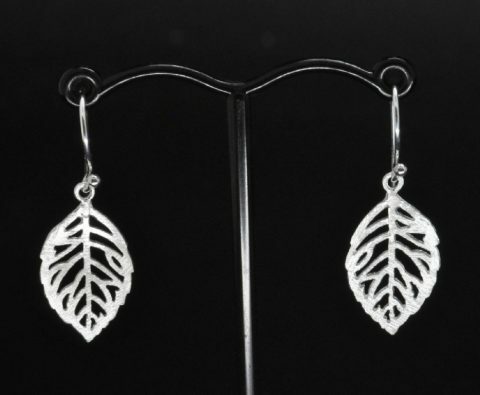 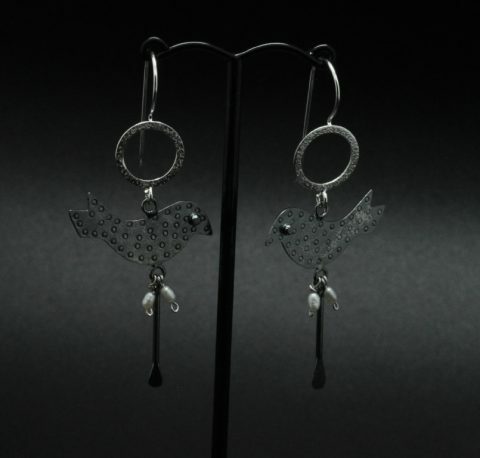 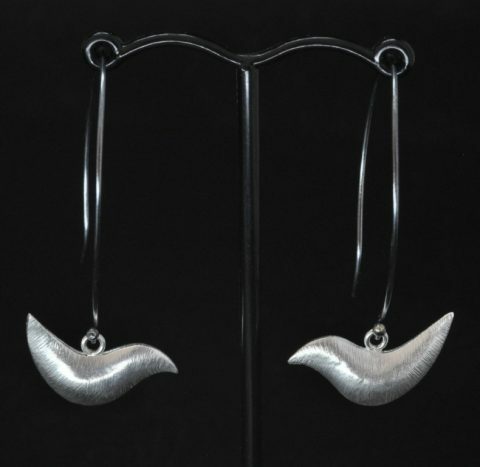 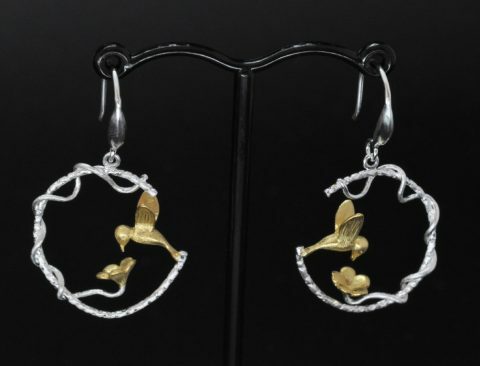 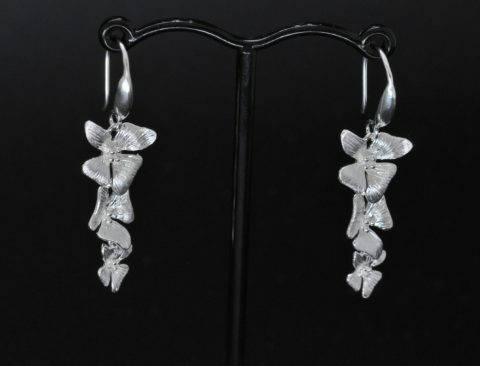 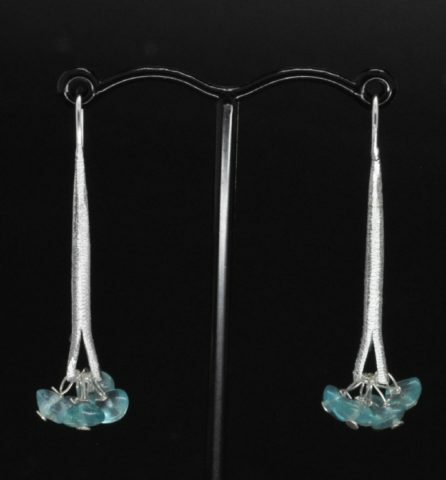 You will find the perfect pair of fashionable silver earrings and matching accessories. 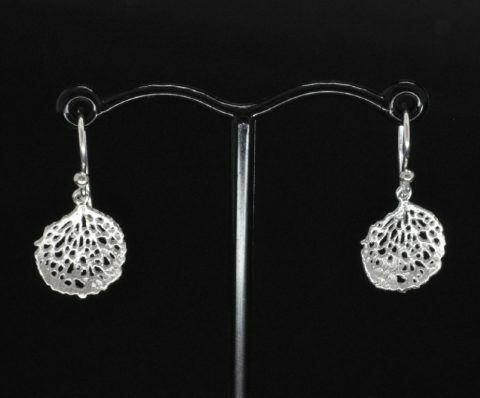 Either visit our Cairns store or buy online if you prefer.